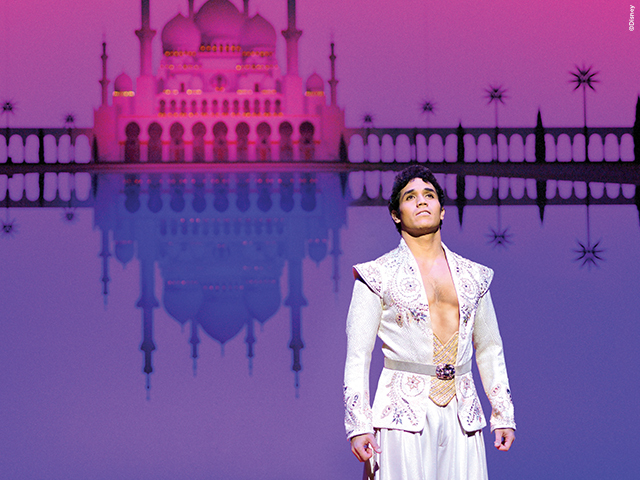 Directed and choreographed by Casey Nicholaw, Disney’s Aladdin premiered at 5th Avenue Theatre before heading to the Great White Way. The show was nominated for five Tony Awards and the original Genie, James Monroe Iglehart took home a Tony for Best Performance by a Featured Actor. 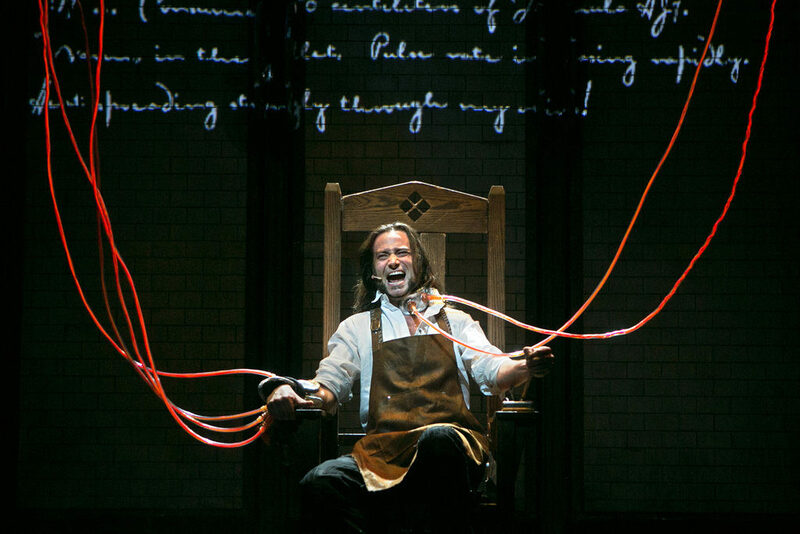 After playing at, you guessed it, The 5th Avenue Theatre, Jekyll & Hyde embarked on a national tour that ended on Broadway. Nominated for four Tony Awards, this mad scientist musical played 1,500 performances on Broadway before closing in May 2013. Memphis is a musical based loosely on the disc jockey Dewey Phillips who was one of the first white DJ’s to play black music in the 1950’s. 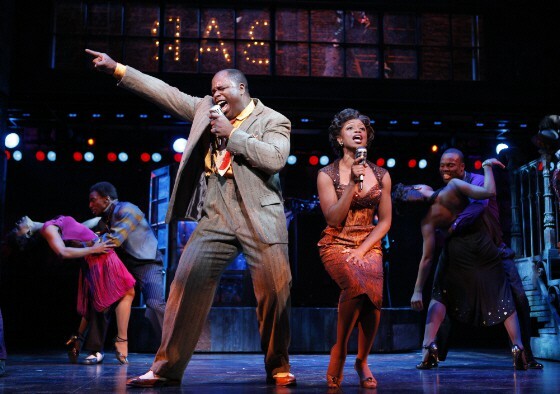 Memphis won four Tony Awards including Best Musical and before it was a Broadway hit it ran at The 5th Avenue Theatre. Shrek the Musical, based on the movie of the same name, played an exclusive premiere at The 5th Avenue Theatre before heading to the Broadway Theatre in 2008. 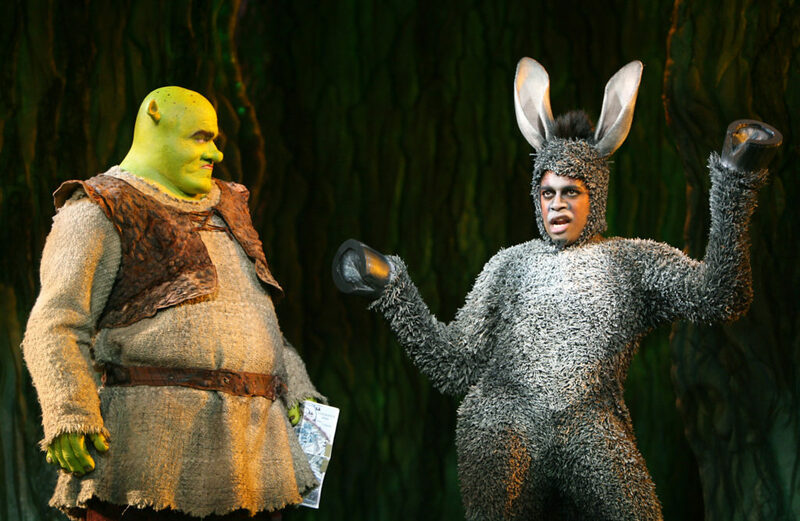 The cast boasted Brian D’Arcy James as Shrek and Sutton Foster as Fiona and was nominated for eight Tony Awards. 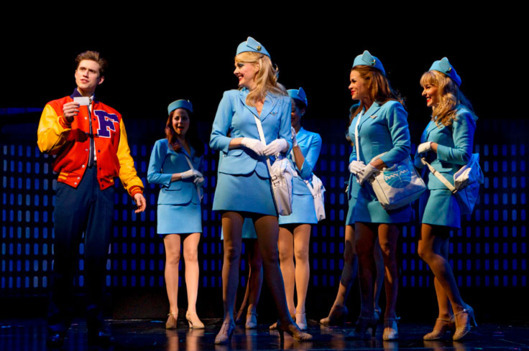 This well-received musical based on the movie of the same name starred Norbert Leo Butz, included choreography by Jerry Mitchell, and was directed by Jack O’Brien. After Seattle, it headed to the Neil Simon Theatre where it played 32 previews and 170 regular performances. 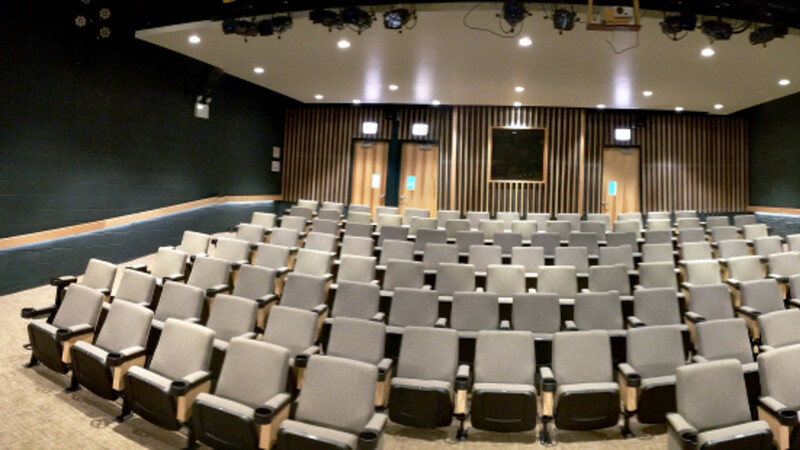 The original production of First Date ran at ACT Theatre before heading to the Longacre Theatre on Broadway. 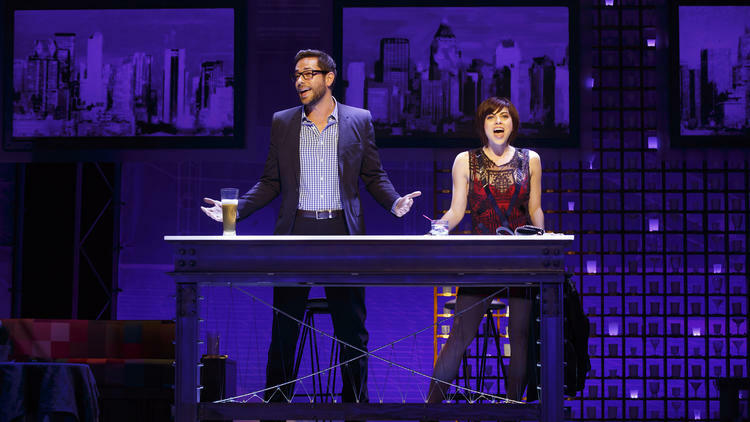 Zachary Levi and Krysta Rodriguez played the romantic leads. The production closed after only a five month run. After a successful pre-Broadway tryout at The 5th Avenue Theatre, Hairspray opened at the Neil Simon Theatre. Jerry Mitchell choreographed and Jack O’Brien directed. Hairspray received 12 Tony Award nominations and won eight including Best Musical, Best Book of a Musical, Best Score of a Musical, and Best Direction of a Musical. Check out what else is playing in Seattle this January and experience an unknown play or musical before it hits the Great White Way!